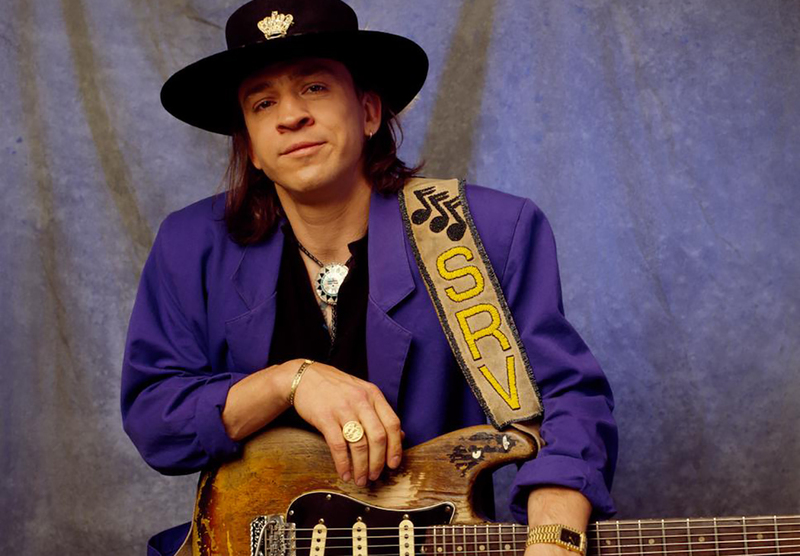 The twenty-third Skipped on Shuffle episode will be focused on the song “Life Without You” by Stevie Ray Vaughan off his 1985 album Soul to Soul. If you talk to any guitarist or musician and ask them who Stevie Ray Vaughan is, you’ll likely hear a response filled with awe and admiration. In Vaughan’s short life, he quickly became perceived as one of the greatest guitarists who’s ever lived. However, as with most mega-famous musicians, Vaughan’s life was troubled by alcoholism and drug abuse, almost to the point of his death. The album Soul to Soul was released right around the peak of these issues. The song “Life Without You,” the closing track on that album, is a sad ballad about drug abuse and the destruction it causes, signaling a changed Vaughan. After Soul to Soul, Vaughan cleaned up and got ready for a comeback. Sadly, he ended up dying not long afterward in a freak helicopter accident, putting a tragic end to a bright and shining future. In this Skipped on Shuffle episode, Scott and Jason discuss the power of Stevie Ray Vaughan’s playing and songwriting, as well as discuss blues music in general.